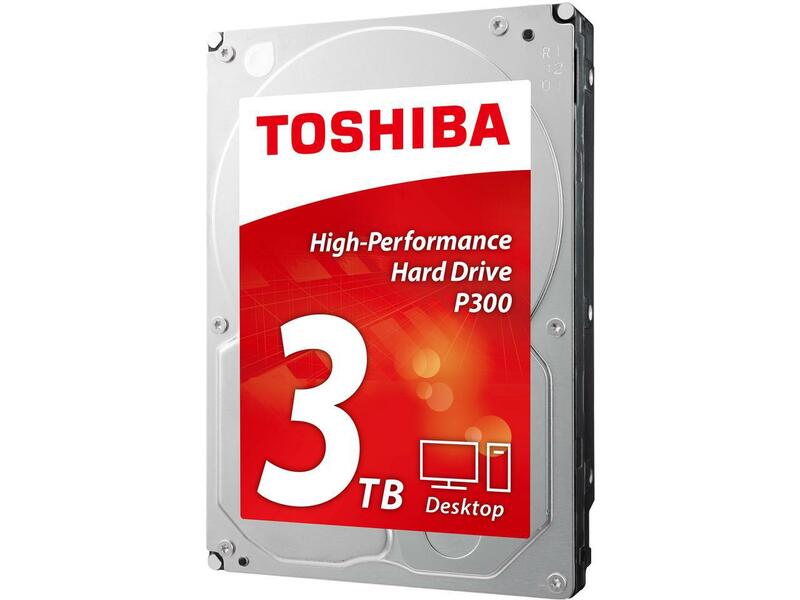 Toshiba’s P300 3.5″ internal hard drive delivers a high performance for professionals. With its dual-stage actuator, you can count on smooth, responsive computing. What’s more, your data and media is secured with a ramp loading design, as well as a shock sensor. The P300 is available in capacities up to 3 TB. Delivery of Toshiba P300 3TB 7200RPM 3.5″ SATA HDWD130UZSVA in Ireland. Down, Armagh. 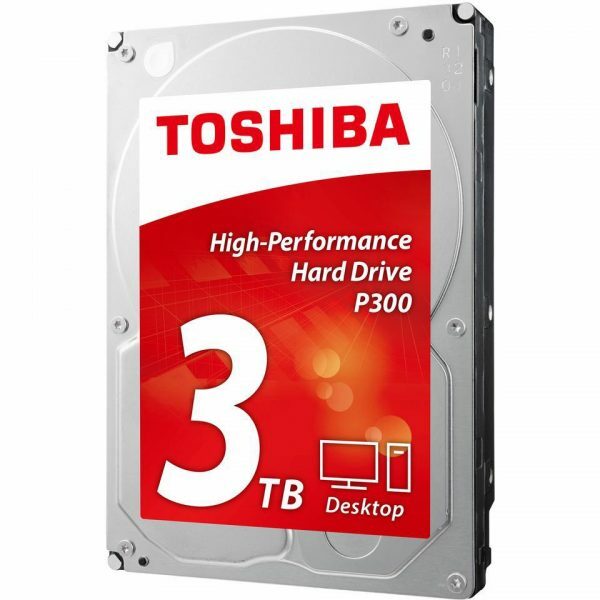 cheap Toshiba P300 3TB 7200RPM 3.5″ SATA HDWD130UZSVA sale, Ireland Toshiba P300 3TB 7200RPM 3.5″ SATA HDWD130UZSVA bargain.